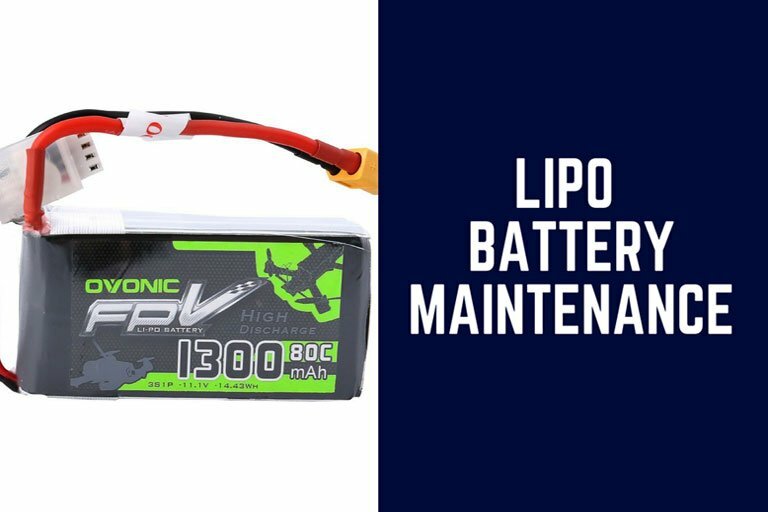 This lipo battery maintenance infographic explores how maintain your lipo battery and shares some essential safety guidelines as well. Now, you can check out the full graphic below. Please read the charger instruction book before charging. Check the battery packaging, wires and connectors for defects, which may cause a short circuit and eventual battery failure. Check the polarity of the battery cable and charger lead carefully before the connection to avoid any short circuit. Always verify the charger is in good condition. A poor quality charger can be dangerous. 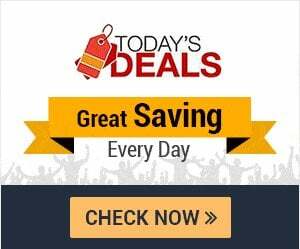 Only use charger designed for lithium polymer/Lion battery. Do not use a NIMH/ NICD/ LIFEPO4/ LEAD ACID charger. User should Always charge Batteries in an open area away from flammable materials, liquids and surfaces. A. Batteries inside of the model. B. Batteries below freezing (0°C, 32°F). C. Batteries are hot to the touch (above 100°F). D. Overcharge Batteries beyond the capacity. A. Set the charger to the proper cell count and/or voltage. B. Set the charger to the amp charge rate. C. Never be set to charge Batteries at a rate greater than 1C. A. 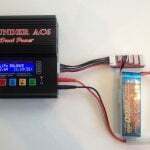 Use suitable and good quality lipo balance charger, please don’t use cheap and low quality chargers. B. When charging, please make sure the surroundings is clean, without sundries around. C. Don’t charge without monitoring. D. Stop charging timely when the battery is fully charged. USER NEED TO CHECK THE CONDITIONS OF THE BATTERY BEFORE DISCHARGE IT. Never allow the temperature of Batteries to exceed 140°F during discharge. 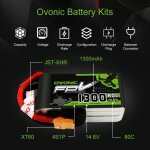 Never discharge battery to a level below 3V per cell under load. In case of emergency, discontinue the process immediately, disconnect the battery, place it in a safe area, and observe it for approximately one hour. 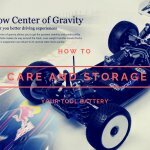 STORE BATTERIES IN A NON-CONDUCTIVE AND FIREPROOF CONTAINER. Do not directly connect the terminals with metal objects. Never store loose Batteries together. The battery should be stored within -10℃~45℃ range environmental condition. Temperature: 23±5℃ for a long time (Over 3 months). 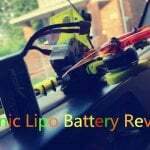 If you like this lipo battery maintenance infographic, please help me to share it out. Thank you!